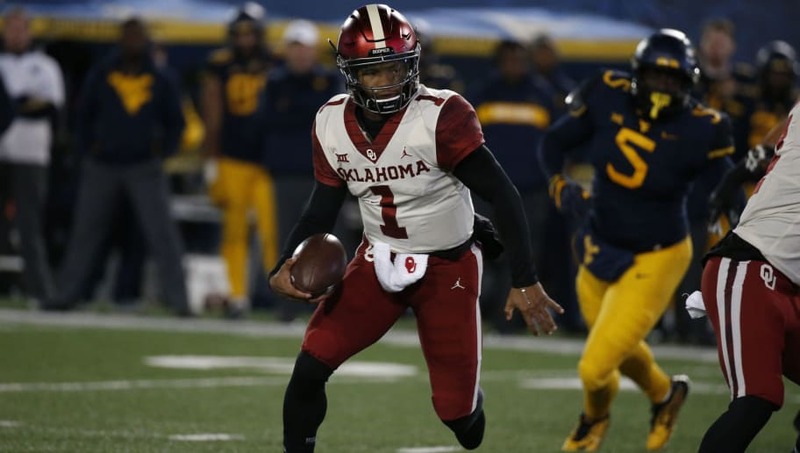 Oklahoma quarterback Kyler Murray had an incredible season as he led the Sooners into the College Football Playoff. 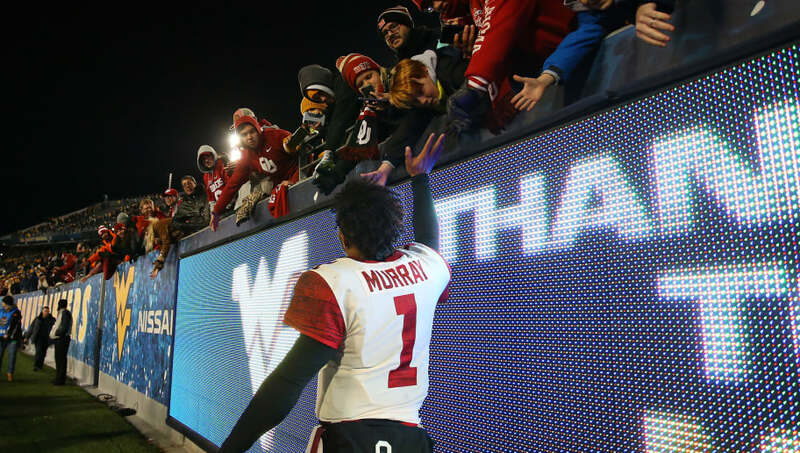 But before the endless hype of Murray and Alabama quarterback Tua Tagovailoa begins in the playoff game, they'll have another score to settle on Saturday night -- the Heisman Trophy. 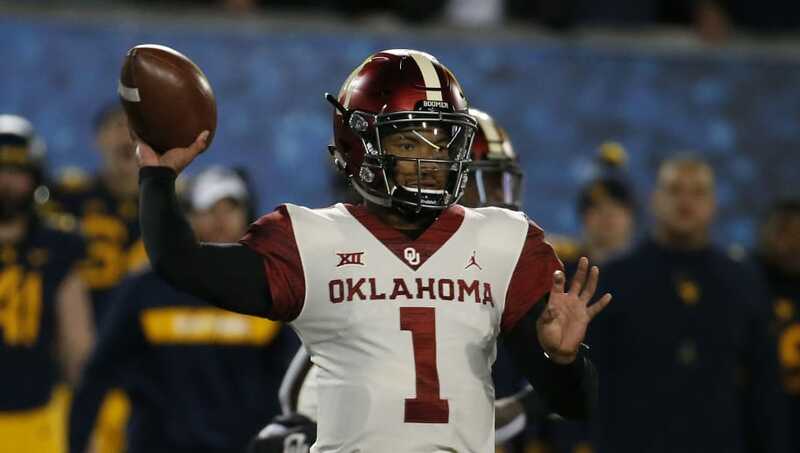 Tagovailoa has been the favorite for most of the season, but a lackluster performance in the SEC Championship coupled with Murray's consistency throughout the year has the Sooners' signal-caller as the favorite going into Saturday's decision. 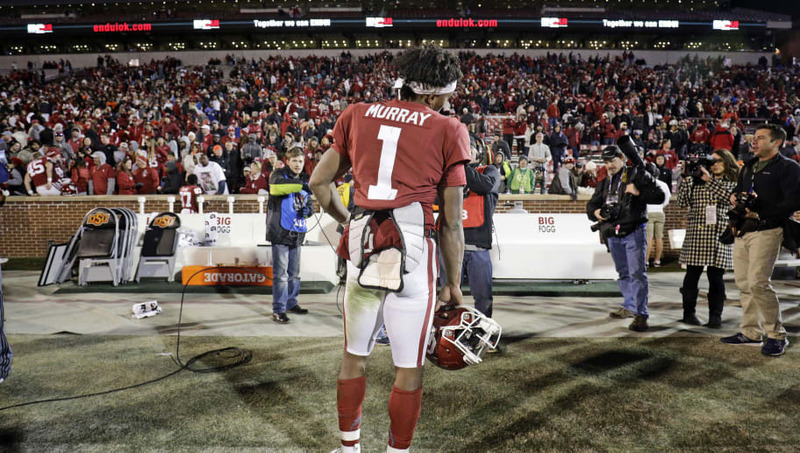 Here are seven stats that prove Murray is the one who will be hoisting the Heisman Trophy. Murray's 71 percent completion rate is better than Dwayne Haskins' 70.2 and Tagovailoa's 67.7. Completion percentage is important, and even though the spread between these QBs isn't wide enough to tip the scales in Murray's favor, he still has the advantage. Don't worry, more resounding proof is coming. This is one rare stat where Murray does not lead the pack. 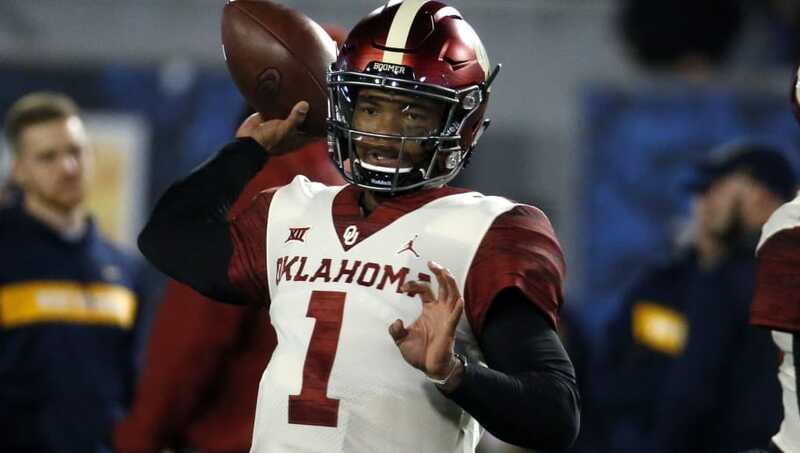 Haskins compiled 4,580 yards and the least-seldom-used Tagovailoa had 3,353 passing yards. But 4,000 passing yards in college football is a significant figure that should be noted. Passer rating is a flawed statistic, mainly because nobody really understands it or knows the factors in the equation. Murray, however, leads Tua and Haskins in this this category. 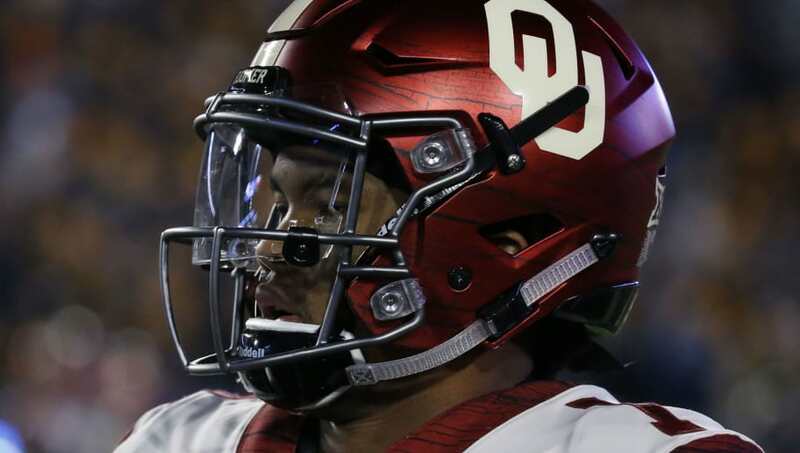 Tua just narrowly missed Murray with a 202.3 rating while Haskins compiled a 175.8 figure. Obviously rushing isn't the main job of a QB, but if you have one who can motor, you're one step ahead. Tagovailoa had a 4.0 yard per rush average and Haskins was at just 1.7. Needless to say, Murray was incredibly efficient in both aspects of the offense. In addition to running efficiently all over the field, Murray was able to capitalize on a good number of his throws. 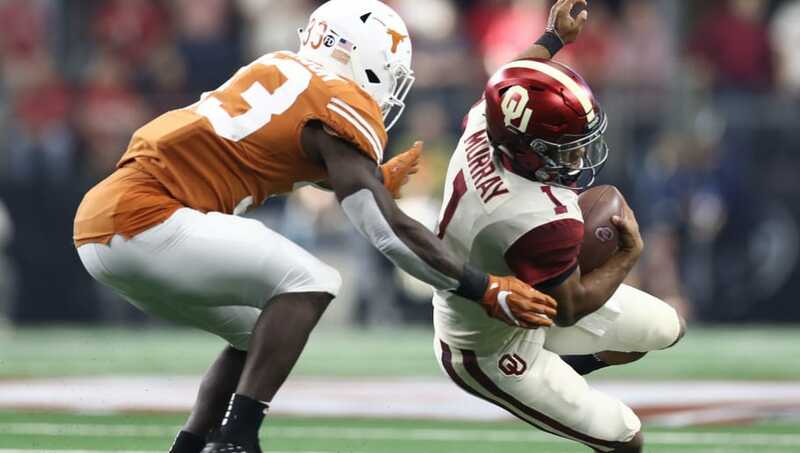 No surprise here as he narrowly bested Tagovailoa's 11.41 yards per attempt and Haskins at 9.23. The only stat that ultimately counts is the score, so Murray's ability to find the end zone with his legs is a huge advantage. Tagovailoa (5) and Haskins (4) didn't even combine for 11 rushing scores, so Murray distinguishes himself here once again. If 4,000 passing yards is a landmark number in the NCAA, then (virtually) 5000 yards simply means greatness. 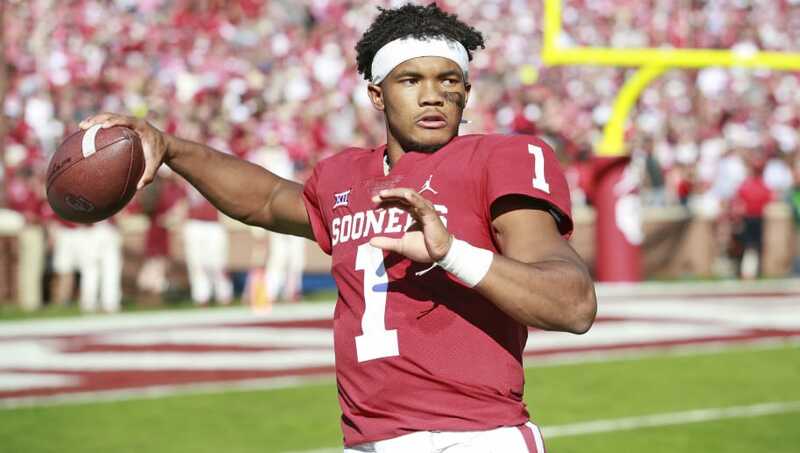 Haskins reached 4,702 and Tagovailoa had just 3,543 total yards. If nearly 5,000 yards doesn't get you the Heisman, I'm not sure what will. Tom McFeeley is not a FanDuel employee. In addition to providing DFS gameplay advice, Tom also participates in DFS contests on FanDuel using his personal account, username bigmacfantasysports. While the strategies and player selections recommended in his articles are his personal views, he may deploy different strategies and player selections when entering contests with his personal account. The views expressed in their articles are the author's alone and do not necessarily reflect the views of FanDuel.